Oz Scott is an American director who was born on September 16, 1949. 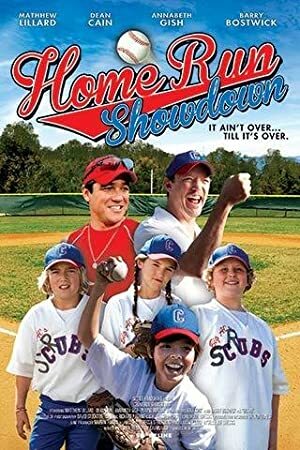 Home Run Showdown (2012) and The Cheetah Girls (2003) are some movies in Oz Scott's recent filmography. 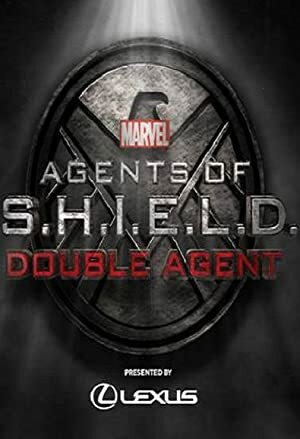 Oz Scott's recent TV credits include APB and Criminal Minds. As of 2018, Oz Scott has contributed to about 10 movies. Some of the most recent Oz Scott movies include Home Run Showdown, The Cheetah Girls, and Play'd: A Hip Hop Story. Home Run Showdown was released in 2012. 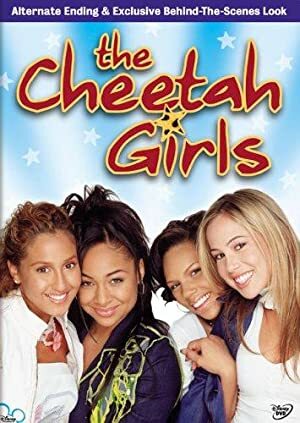 The Cheetah Girls was released in 2003. 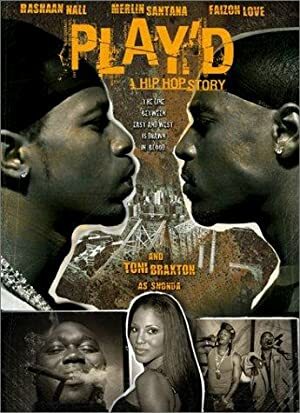 Play'd: A Hip Hop Story was released in 2002. As of 2018, Oz Scott has contributed to about 37 TV shows. 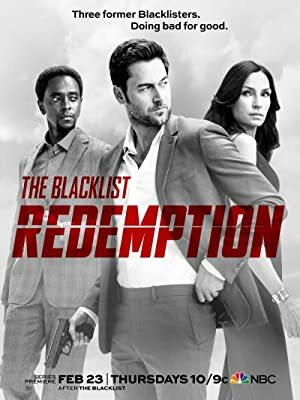 Some of the most recent Oz Scott TV appearances include APB, Criminal Minds, and The Blacklist: Redemption. In 2017, Oz Scott directed APB. 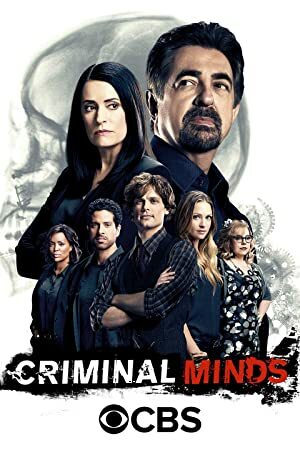 Oz Scott directed Criminal Minds also in 2017 and again in 2017 Oz Scott directed The Blacklist: Redemption.